AIT Worldwide Logistics’ residential delivery services help your company manage costs while providing excellent customer service and improving your speed to market. For over 35 years, we’ve worked to design, execute and manage transportation and logistics solutions for companies across a wide variety of sectors. Businesses want cost-effective supply chain solutions, fast. When you need to get products directly to consumers, you need a delivery partner with the tools and expertise to streamline processes and act as an extension of your brand. That’s where AIT comes in. Online Appointment Scheduling – Our online appointment portal makes is a hassle-free way to set up residential delivery times. Once appointments are confirmed with our transit teams, you can update customers with real-time tracking and delivery information. Nationwide Delivery – No matter the zip code, AIT works to guarantee that deliveries are made in a timely, accurate fashion across the country. Oversized Handling – AIT’s team of expert residential delivery providers are equipped to handle oversized direct-to-consumer goods including home electronics, exercise equipment, furniture, appliances and more. Customizable Services – We’re committed to working around your company’s unique moving needs. Customizable residential delivery services include curbside, threshold and white glove services. 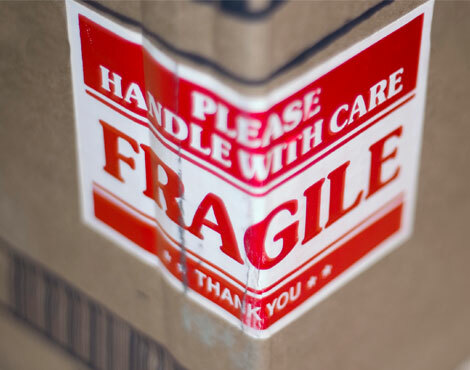 Reverse Logistics – Need to get products back to the manufacturer? No problem. AIT provides reverse logistics solutions straight to your warehouse and recycling companies. Real-Time Shipment Visibility – Know where products are every step of the way. Up-to-the-minute shipment visibility and online tracking provides insights to where goods are at any given time – meaning you can pass information along to customers. Don’t get bogged down with residential delivery challenges. At AIT, we’re dedicated to providing scalable, customized services guaranteed to transform your delivery strategy. We work with companies to cut costs by simplifying their customers’ supply chain. From furniture delivery to appliance packaging, AIT is here to help. Your residential delivery services are about to get a major upgrade. To learn more about AIT, contact us today.